Keto or Ketogenic diet is the latest buzzword in the realm of fitness that puts the body's own fat burning mechanism on overdrive and helps the dieter get rid of unwanted weight in as little as ten days. The diet has seemed to help, even children suffering from epilepsy. Ketogenic diet plan reverses the food-guide pyramid and the fitness community is divided on it. While proponents are enthusiastic about keto diet, as they feel that it not only it helps lose fat but also stabilizes insulin levels and provides more energy, the critics find it downright dangerous. MuscleBlaze investigates Ketogenic diet in detail, so that you can make an informed decision. Just like Atkins, Ketogenic diet is an extremely low or no-carbohydrate diet that forces the dieter to go into a state of ketosis, a state in which the liver is forced to utilize its store of fat reserve for energy. In order to know how ketogenic diet helps in fat loss, you need to understand the energy mechanism of your body. ATP (Adeniosine Tri Phosphate) is the energy currency for your body. Whenever you need energy for any activity, your body dips in its ATP reservoir but it continuously needs to replenish its ATP reserve. Carbs and starch are the most convenient sources of fuel for the body as they are easily broken down into glucose, the body's principal source of energy, more so for the brain. The longer chain version of glucose is stored into the muscle cells in the form of glycogen. When you exercise, this glycogen breaks down into glucose. The liver also converts its stored glycogen into glucose and releases it directly into the bloodstream to maintain your blood sugar (blood glucose) level. During exercise, your muscles use some of this glucose, along with its glycogen stores. The carb content of your diet determines your glycogen stores. The body constantly uses and replenishes its glycogen stores. The carbohydrate content of your diet and the type and amount of training that you undertake influence the size of your glycogen stores. It's clear that the body stores a larger share of energy in the form of fat, but it is designed in such a way that it refrains from using its fat reserve as long as glycogen stored in the muscle cells is available for consumption. Ketogenic diet coaxes the body to use its reserve of fats. When your carb intake is high, your body has to access easier fuel reserve, glucose. The absence of carbs in ketogenic diet forces your body to find alternate source of energy, like fat, a denser source of energy than carbs and proteins. In this diet you go carb hungry, consequently your glycogen stores exhaust. Now, the body plugs in its alternate fuel, fat. A biomarker of lipid metabolism is the rising level of ketones in your body. The best part about ketogenic diet is that it spares protein and burns fat for energy. Other than weight loss, ketogenic diet is useful in improving lipid profile and reducing blood pressure. Get your body fat measured to find the fat percentage. Caliper method is easy and economical for assessing your body fat. 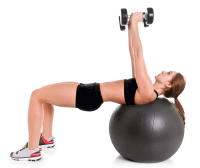 Subtract your body weight in pounds with the weight of your body fat. Now, you know your lean body mass. 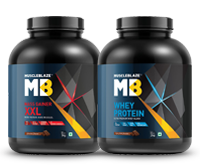 Multiply it with 1g to arrive at your protein need required for supporting your muscle growth. From your stipulated calorie allowance, subtract the protein number. Divide the rest by 9 and you have found the amount of fat you can have in this diet. Do not worry about your 30-50g carbs. It will creep in your diet with protein and fats on its own. Putting it simply, anything that is carbs or close to it goes off your menu, proteins and fats stay. Eating fats doesn?t give you a license to eat unhealthy greasy fatty foods, rather you should eat healthy fats, like extra-virgin olive oil. There is a lot to munch in-between meals when hunger strikes on a ketogenic menu. Ketogenic snacking options are fatty fish, cheese, a fistful of nuts, cheese with olives, a hard-boiled egg, full-fat yoghurt, strawberries with cream, a milkshake whipped with almond milk. A few supplements can help with ketogenic diet. 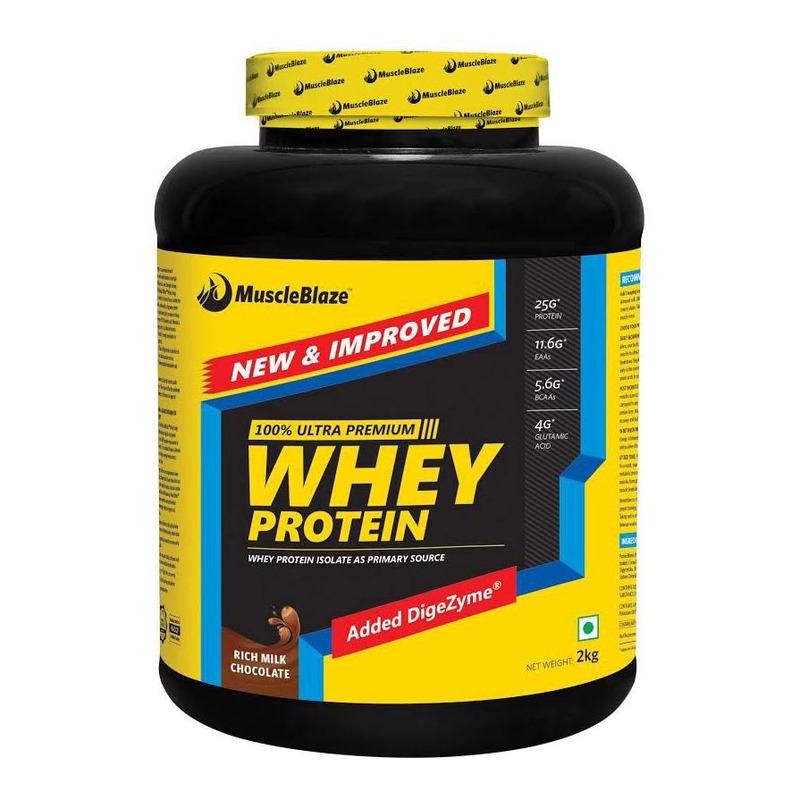 As usual, whey protein tops the list because it helps you get your necessary dosage of proteins. If you are hitting the gym on a ketogenic diet, creatine is for you. Since you will go lethargic in the initial phase of keto diet, a pick-me-up like caffeine is going to provide you enough stimulation. 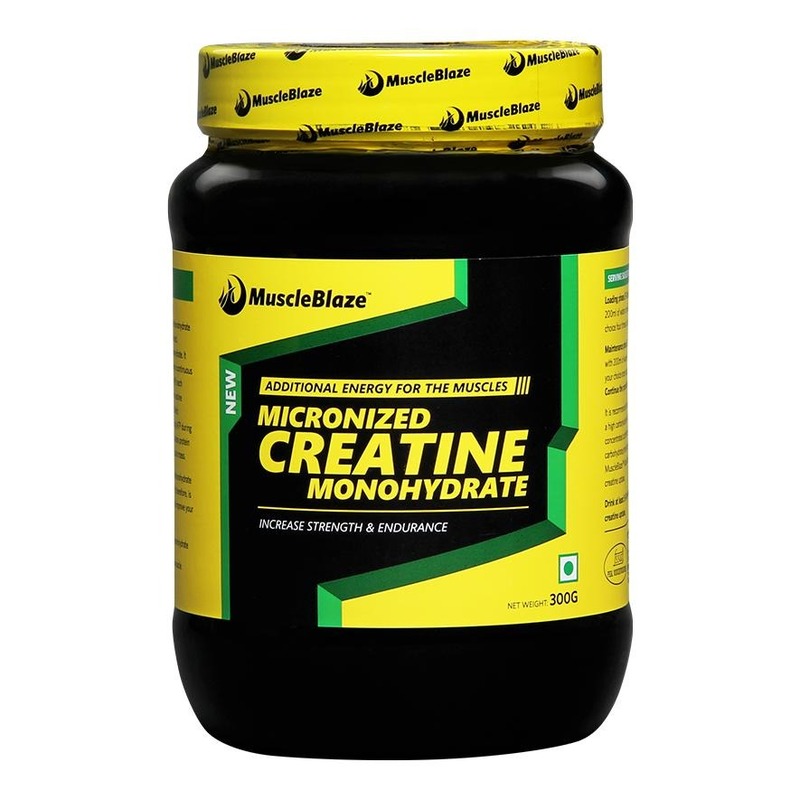 Try to add MCT oil to your shakes and yoghurts. This will improve your energy store and help increase the level of ketones. Add salt and minerals on your keto diet to fix the water and mineral balance. Ketogenic diet is safe in the short run and the only side effect is the melting away of stubborn fat. However, during the adaptation phase, you may suffer from poor energy, impaired mental function, increased hunger, sleep issues, nausea and stomach discomfort. In the absence of glycogen, your exercise intensity will suffer. If you wish to counter this you should include low carbs in your diet. Moreover, in a keto diet will also change the water and mineral balance of your body, so you need to add extra salt to your dishes or take mineral supplements, like sodium, potassium and magnesium per day to reduce side effects. In case you are wondering that Ketogenic diet is just an another name for Paleo diet, then you are not right. Both are different. Super low-carb, moderate protein and high-fat diet define Ketogenic diet, whereas in Paleo diet the ratios are not clearly defined because the whole objective is to resort to the dietary pattern of a caveman, which would change as per the geography and season. Naturally, dairy products were out of bounds in a Paleo diet but are present in Keto. Moreover, carb content in Keto is strictly restricted for fat loss benefits to kick in, but the allowance is on the higher side in Paleo, as it allows fruit intake. If stubborn fat is your bane, try ketogenic diet for a short while and with a viable diet and supplement plan. The results are going to surprise you.